What’s better than hanging around on youtube after a week filled with training and riding! 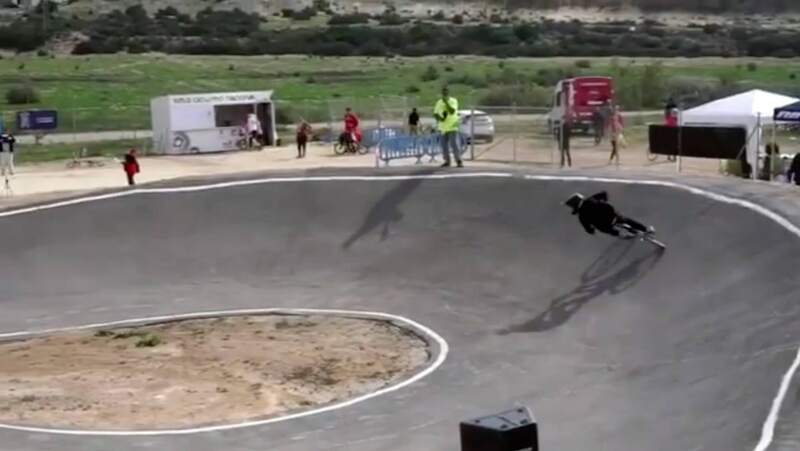 As you know our team rider Oskar was down in Spain for some riding and training and we have got a hold on a video from one of the Bmx racing motos in Mazzaron, Spain! Nice riding as always Oskar!